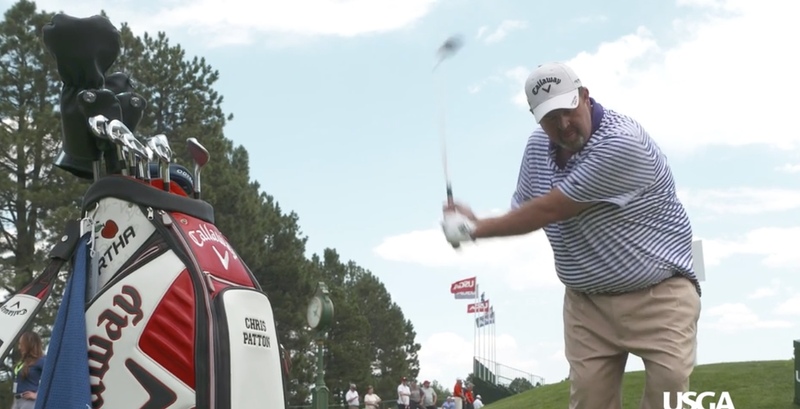 Chris Patton went to Colorado Springs just to play in a golf tournament, but it turned into a very emotional experience. 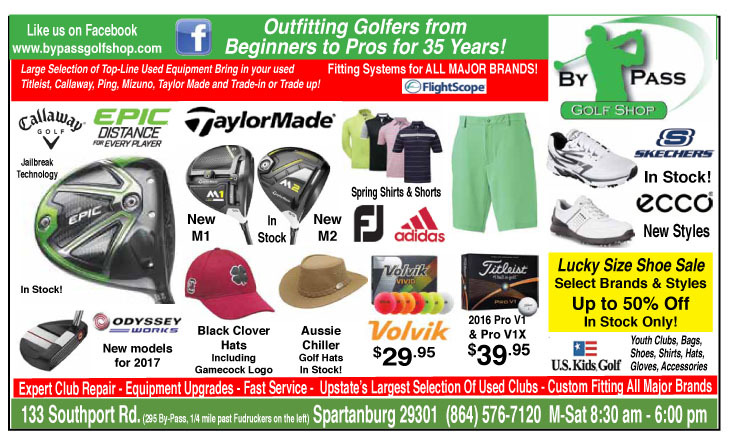 The 1989 US Amateur Champion from Fountain Inn was awarded a special one-time exemption to play in the US Senior Open. “I can’t tell you how all the love and good feelings that I got from everybody out there just made my week,” he said. “It has been pretty emotional and enjoyable,” said Patton. Patton didn’t have many expectations for his game after being away from all golf for 14 years, but he still wished he could have made more putts. After finishing his second round the real competitor in Patton came out. 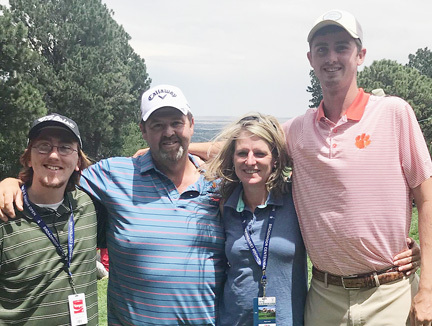 Patton’s son Colby, a rising sophomore on the Clemson golf team was his fathers caddy in Colorado. “The greens out here are unbelievable. The mountain above the course has a big effect on just about every putt. I just couldn’t get a good read on the greens. I thought my ball striking might hold me back, but it was my putting,” he said. Patton shot an opening round 11-over par 81. His round included one birdie and one double bogey. The only birdie and double he made in two rounds on the very difficult Broadmoor course. 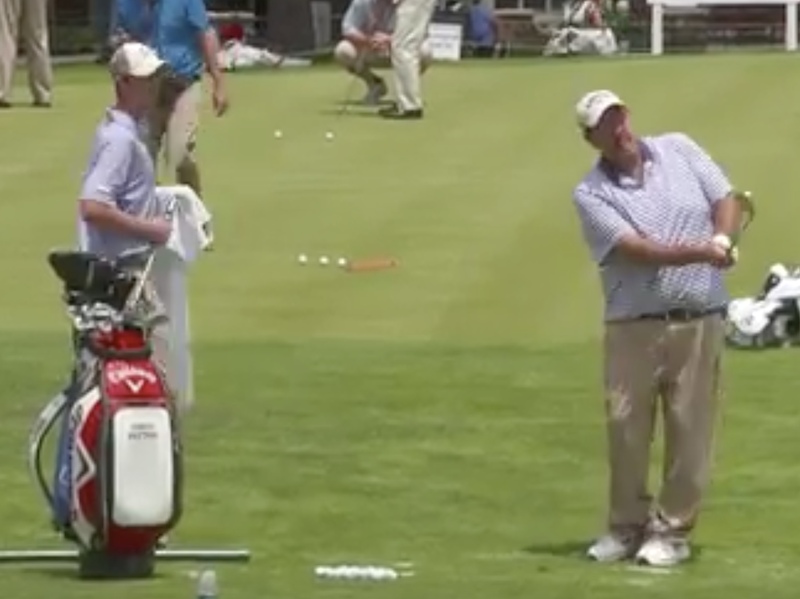 “I basically hit it in the leather for the birdie and the double came from pitching the ball from some very thick rough over the green,” he said. The PGA keeps statistics on everything and Patton’s stats were not bad considering he had not played tournament golf in a very long time. The former Clemson All-American hit about 58 per cent of fairways and almost 50 percent of greens in regulation. His average driving distance was 276 yards. Patton improved on his first round score in the second round, but still missed the cut. “These guys were blowing the ball 30 and 40 yards past me. I had a few drives that just missed staying in the fairway. The grass was deep and sticky and I just didn’t have any place around home to practice in those kind of conditions,” he said. Patton improved his score by three shots in the second round. He carded a 78 to finish the tournament at 159 and missed the cut. He did finish in front of two very prominent golfers. 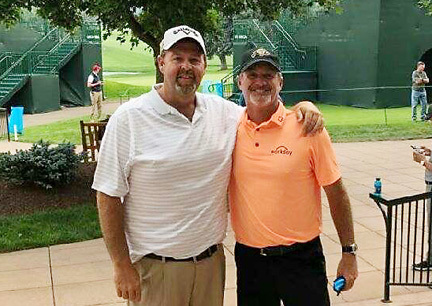 Three time US Open champion Hale Irwin, and former Atlanta Braves pitcher John Smoltz. “I’d like to think if I was playing more the most I should have shot was two or four over each day. If I had made a few of those four and five footers I would have made the cut,” he said. While the putting was not as good as he hoped it would be, getting ready and playing after all these years exposed a physical problem Patton had not noticed before. “I was taking therapy for my hip twice a day here. When I had injury problems it was in my shoulder and my hands. I don’t know where this came from, it might be from riding the tractor on the farm,” he joked. Patton caught up with old friend Jerry Kelly, who is leading the championship. the two played together on Tours in their early professional careers. Catching up with so many old friends eased some of the disappointment of not making the cut. Patton was interviewed for a FOX Sports segment by one of his old buddies from his days on the Hooters Tour. Ned Michaels called Patton by his old nickname, Big Daddy during the interview. 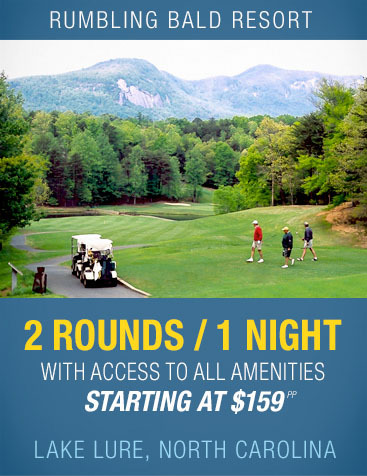 “We probably played as much golf together on the Hooters tour as I did with any other golfer. It was great to catch up with him,” said Patton. He also enjoyed a reunion with tournament leader Jerry Kelly. The two were young players getting started at about the same time. “He could not have been nicer. He and his wife were really helpful and it was just great to see him and so many of the other guys I played with a long time ago,” he said. 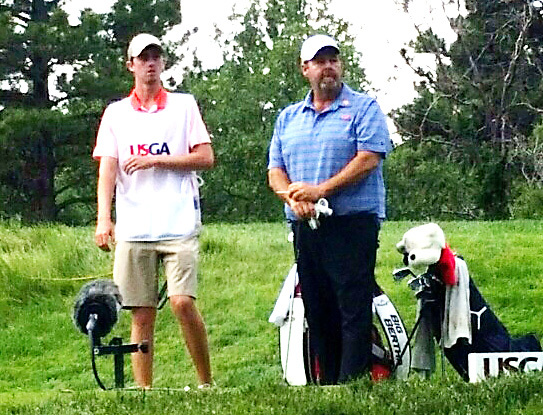 Besides enjoying the opportunity to play in a high level event again Patton hoped his son and caddy, Clemson golfer Colby, would get a good look at what it is like inside the ropes at a big time event. “I think he got to see what I was hoping he would see. I know he did a fantastic job for me in the tournament and I think it was a great experience for our entire family,” he said. The Patton family made the trip to Colorado. Patton is staying in Colorado through the end of the tournament and then returns home on Monday. He will be back on the farm on Tuesday with a lot of fond memories of his week back on the Tour and only one regret. 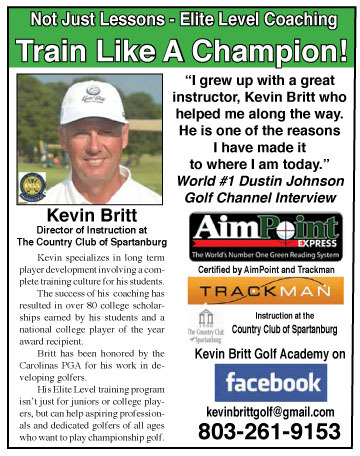 “I flat out putted myself off the golf course,” he concluded.